OMG Posters! 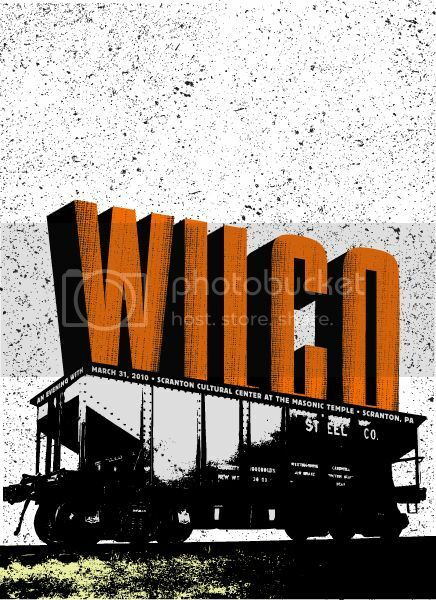 » Archive Three New Wilco Posters by Status Serigraph (Onsale Info) - OMG Posters! 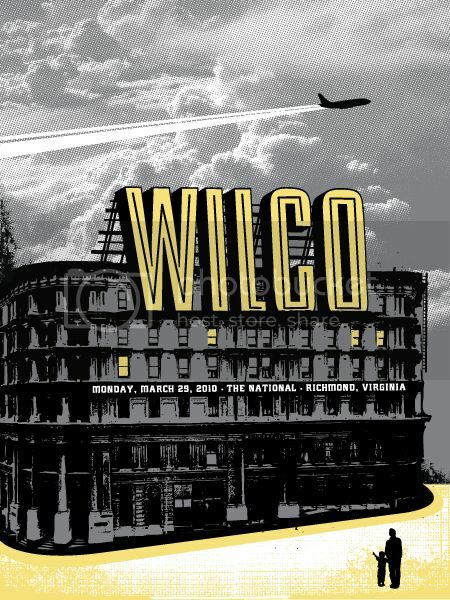 Any chance you would know where to locate a Wilco at The National poster? 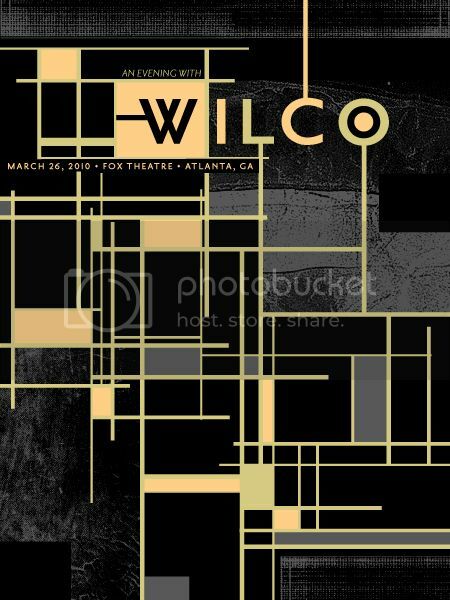 Long shot, but we are seriously looking.